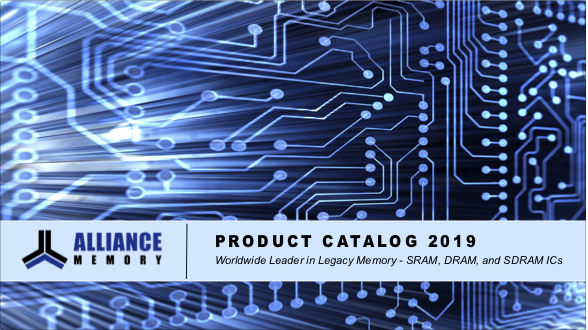 Have the full Alliance Memory product listing at your fingertips anywhere by downloading the new e-catalog. Struggling with EOL replacements? Check out our new lines of replacement parts.